What are you waiting for? 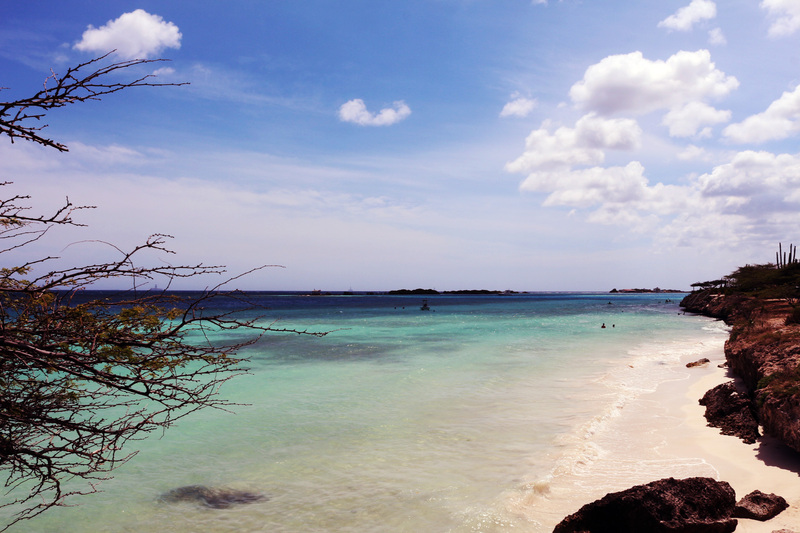 Visit the 5 top most famous beaches and spend some amazing vacations on Aruba!! !